We update the app regularly to improve performance and fix any bugs. Love our app? Rate us! I use this all the time in the wine store when I can’t make up my mind what’s best. After updating, camera is difficult to focus on the label. Hi there, sorry to hear the camera focus/label recognition is not working at its best! 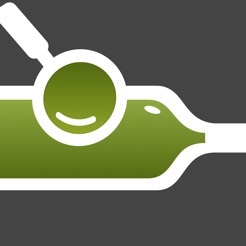 If you could please send an email to feedback@wine-searcher.com we can look into this further for you. Thank you, the Team at Wine-Searcher. 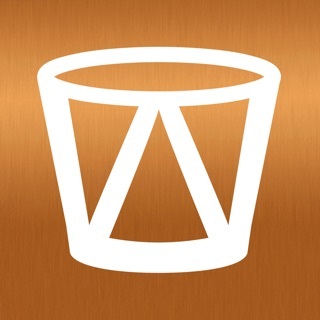 Brilliant app. The amount of information these people have is amazing. 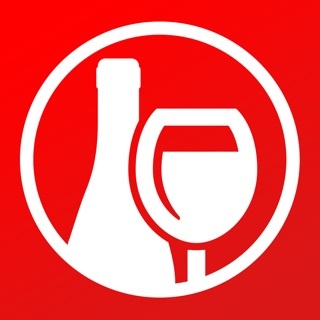 The best app there is if you want to know all about a wine, where to buy it and how much to pay.